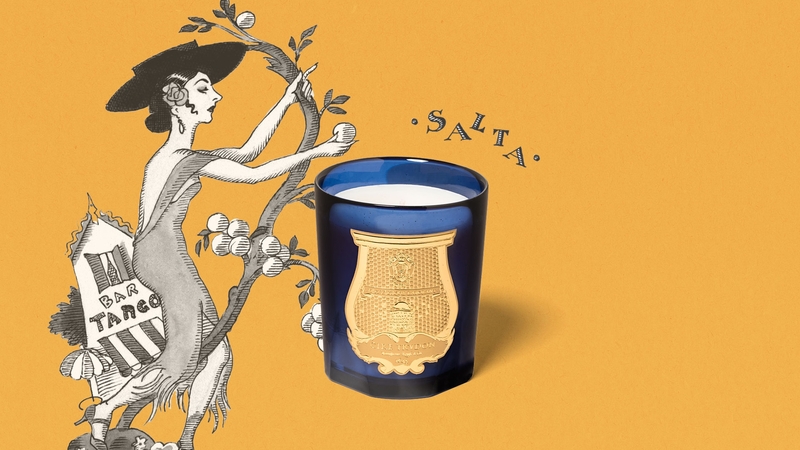 A new comer in Cire Trudon’s Collection of Les Belles Matières, Salta is a getaway. 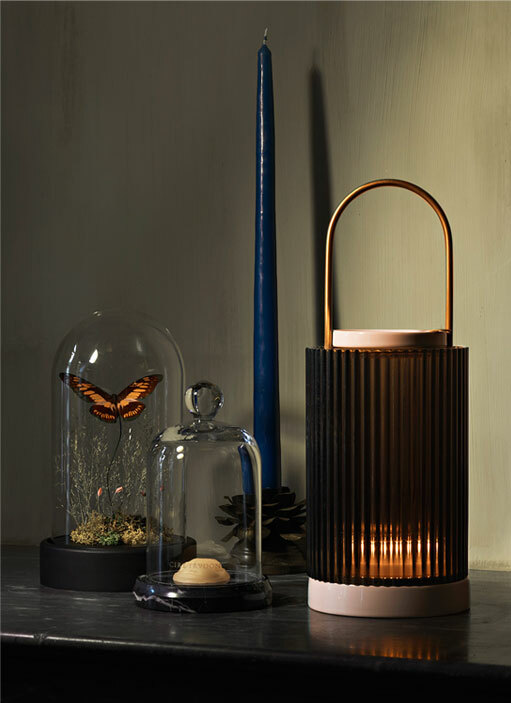 It calls for vast South American landscapes and the vision of elegant Argentinian women dancing tango with a hint of nostalgia. 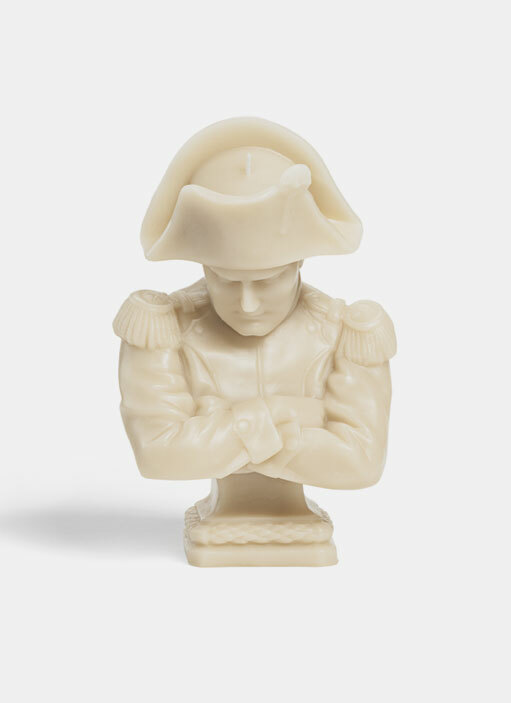 Révolution is a fragrance that permeates the skin, and builds up on human emotions throughout the day. 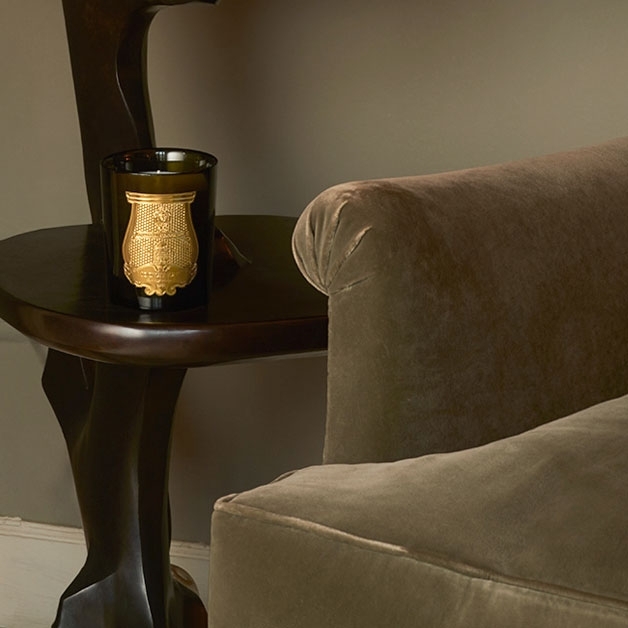 It blends in, leaving an air of mystery and intrigue around the body. 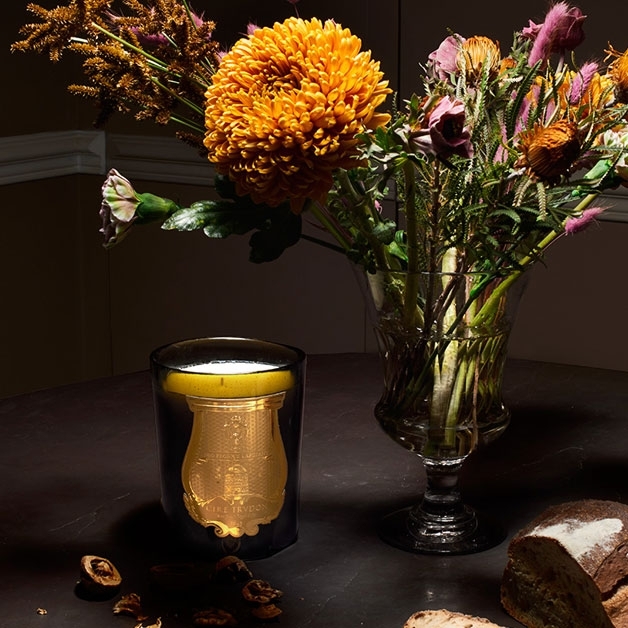 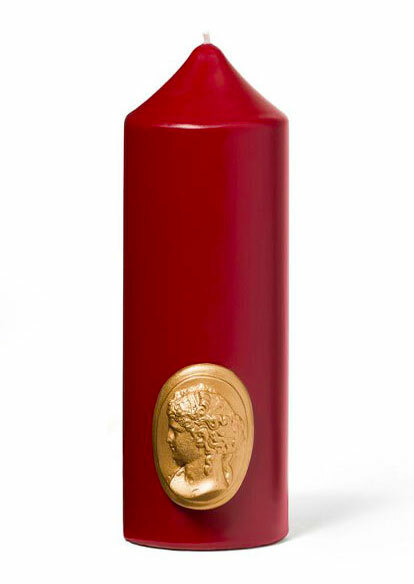 Cire Trudon pays homage to Madame de Pompadour through a collection of Cameo Pillar Candles. 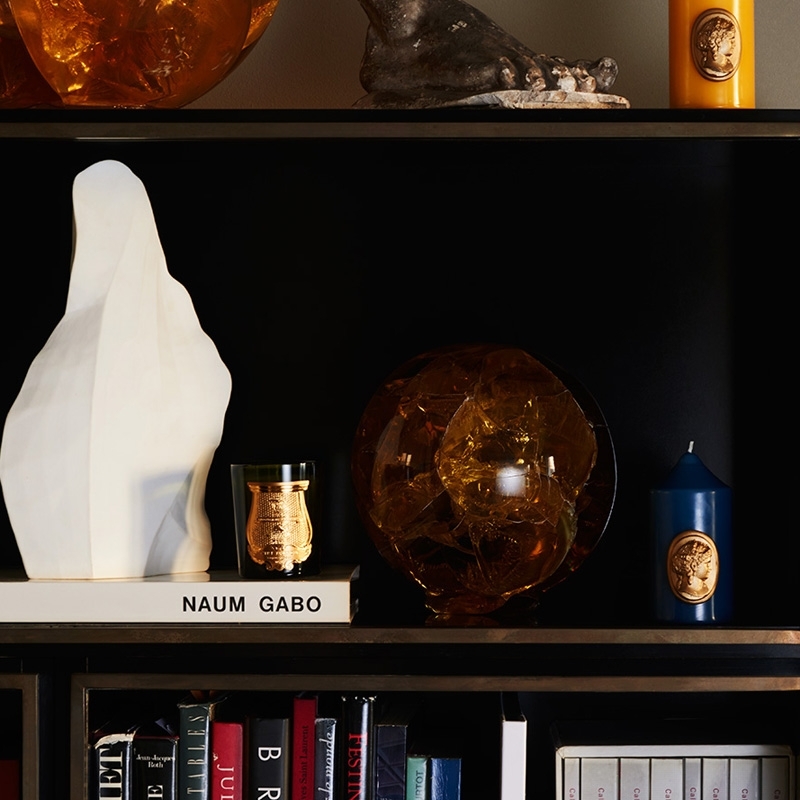 Defender of the arts and literature, and Louis the 15th’s favorite, Madame de Pompadour reinvestigated cameos as ornamental pieces.